Posted in Opinion, Reviews, SCIENCE! Have I really not written an article since April? My hidden volcano DrankLab is all dusty, and my science coat smells like mothballs. I assure you that this hiatus wasn’t due to lack of interest, I put down so much Thunderbird that Cleveland’s hobos have stopped asking for money and now just try to attack me and drink my blood. They can smell it in my veins. The reality of the situation is simply that the industry cannot keep up with me. I drank everything out there in the name of science, then retreated to my lonely tower where I silently scanned the horizon line for innovations that were too few and far between. So what finally brought the good Doctor back from unwilling retirement? 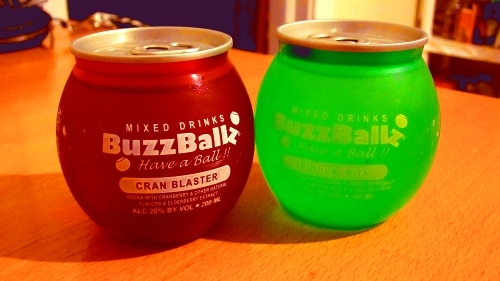 To paraphrase the immortal words of AC/DC, “Some balls are held for for charity and some for fancy dress, but when they’re filled with drinks they’re the balls that I like best”. I’ll just be honest here, normally I wouldn’t bother dusting off my lab coat for a Joose review. 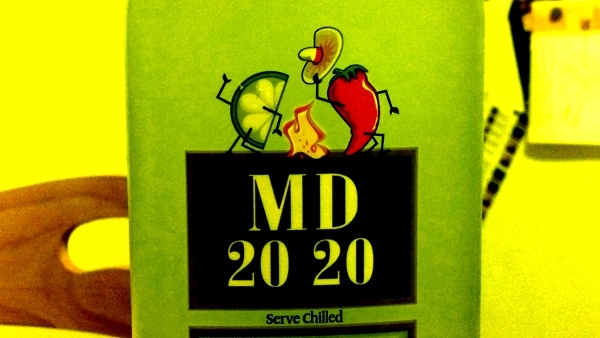 Not that it’s necessarily bad or anything, it’s just that the flavors tend to get released in lockstep with their main competitor Four Loko, so there’s just no reason to bother. 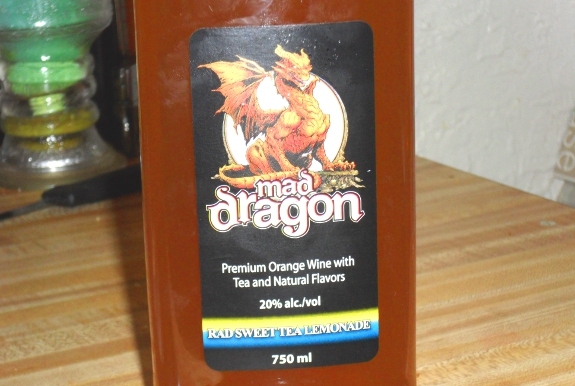 Except for Dragon Joose I guess, but I got that mostly because I’m a sucker for things about dragons-even drinks, apparently. And even that just ended up being grape. Nothing to write the Internet about. Now Sweet Peach Iced Tea and Mango, that’s super exciting right? How about if I drink both? Yeah, now we’re talking! After spending two solid months only writing about things that don’t make my liver shriek audibly, I felt it was high time to dust off the old Drankenstein Diaries for another thrilling entry. As I’ve mentioned before, it’s getting harder to find new drinks, much less anything I can crank 600 words out of. So when I first saw a rack full of these bad boys about a month ago, I got pretty excited. It looked like we might have a new experiment on our hands. And week after week, when not one bottle moved from that rack, I knew for certain. This was a job for Dr. Drankenstein. The Secret Diaries of Dr. Victor Drankenstein Ch. 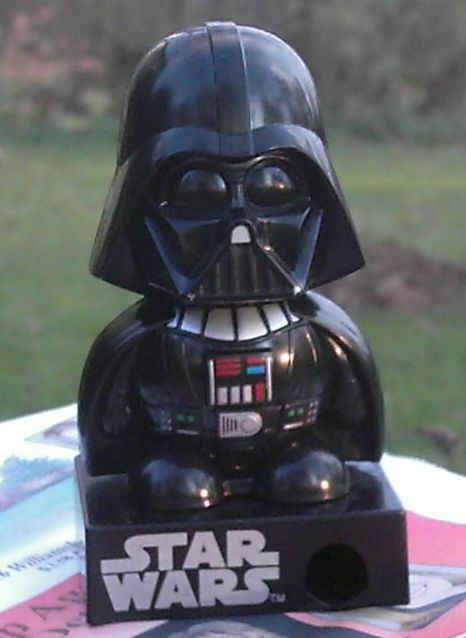 16: I guess you say it like “Taboo”? I’ve been doing these columns for a while now, and it’s becoming clear that the malt liquor industry is having a tough time keeping up with me. It’s getting really difficult to find new drinks on the shelf, especially when nearly every brand shares so many flavors. 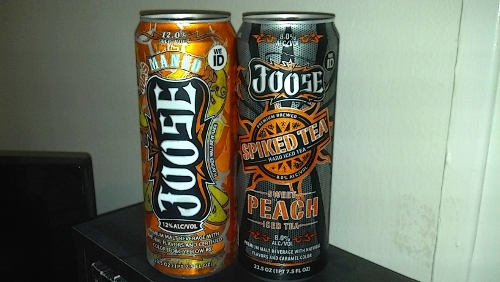 Even with my discerning hobo palate, my review for Watermelon Joose is going to look a lot like one for Watermelon Four Loko. And even if there were new flavors, the fact that every can in these coolers looks like the lovechild of the Archbishop Don “Magic” Juan and an MMA merchandiser isn’t helping. It all blends together after a while, you know? So imagine my surprise when a weekly stop at my favorite corner store, The Rooster (on Detroit in Lakewood a few blocks from the Cleveland border), produced this little beauty. 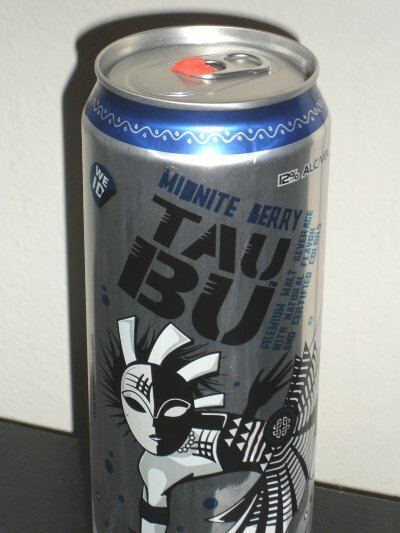 TauBu Midnite Berry: the can is pretty artfully designed, I’ve never heard of the brand, and the flavor holds at least some small promise of a surprise. It’s a perfect trifecta. So with that said, let’s get down to bidness. Longtime readers might remember me referencing Melonball A:M ten chapters ago in my review of its Black Raspberry counterpart. That can of Melonball in no way survived to be reviewed. In fact, I’m pretty sure it was gone less than 24 hours later. As luck would have it though, I’m finally starting to see this stuff pop up around here, giving Melonball a second chance at the spotlight. This spotlight serves primarily to showcase the fact that this can is harder to photograph than Bigfoot. This may be as high-end as I ever go under the guise of Drankenstein, so enjoy it while it lasts. I can already feel this column jumping the shark with each delicious, name-brand sip. My painstakingly earned street cred slipping away faster than that of early Gin & Juice spokesrapper Snoop Dogg. You try finding something new and hilarious to drink every week though, it’s not as easy as it looks. I’ll be mounting a multi-store hunt for new material soon, but some Friday nights I just wanna get my Taco Bell home and watch some Dollhouse on Netflix. 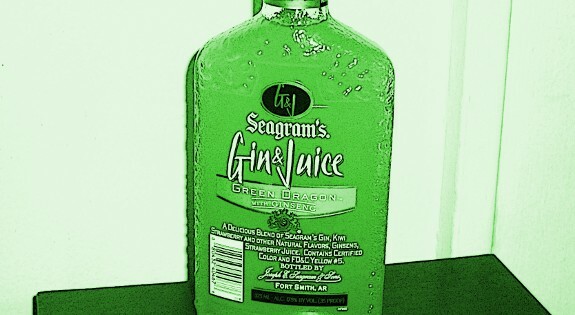 So for now, I present to you Seagram’s Green Dragon flavor Gin & Juice. I should have grouped this up with my article from two weeks ago and went for a whole dragon themed month. Oh well, live and learn.